The regional LTL, which ranks No. 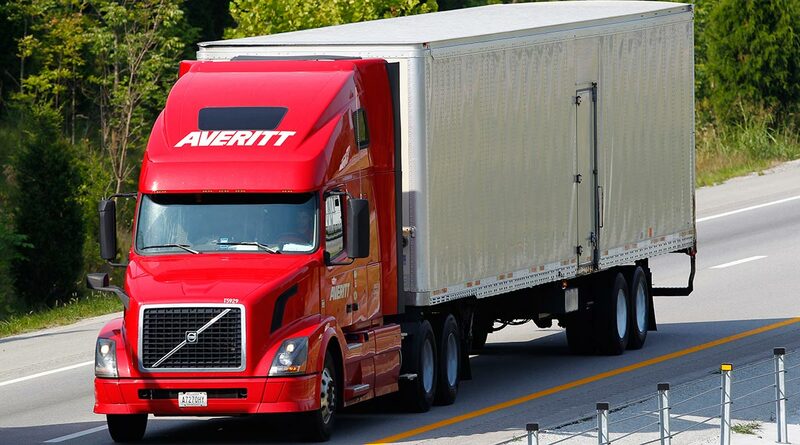 31 on the Transport Topics Top 100 list of the largest North American for-hire carriers, raised pay to 50 cents per mile for drivers with Averitt for more than 10 years and 48 cents for those with five to 10 years at the company. New drivers will be paid 42 cents per mile but could reach 46 cents within eight months. Averitt also announced it increased accessorial pay for detention, layovers, stops and local deliveries. A spokesman for the carrier declined to provide details on the previous pay scale or the accessorial pay amounts.